Victoria Terminus: This Railway Station was opened on 7th March 1929 and is considered to be one of the finest Railway Stations of the World. The Italian-Gothe style building has a 450 meters long frontage. The administrative complex from all the three sides of the rectangle and has a ground and the floors surmounted by a high dome at the center; there is a 5.029 meters high figure of a lady in stone symbolizing progress adoring the dome. The building gives the effect and look of a Cathedral with its high dome, smaller domes, lancet windows, with ornate stained glass, the interior is decorated with Italian marble. There is an ornamental garden in the administrative portion with the entrance gates guarded by a huge stone lion and stone tiger. 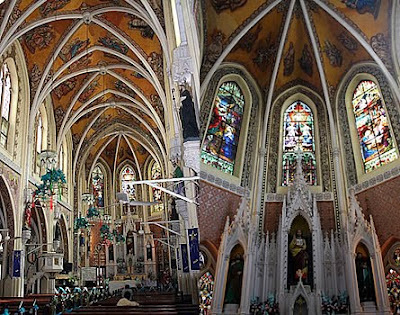 There are many number of memorials in the Church St.Thomas Cathedral and it is the first English Church in Mumbai and some of whom are of great historical importance. Surya Narayan Temple Bhuleswar: This is one of few Sun God Temples in India. It was completed in 1899. In 1958, this temple was renovated. The temple is built of white stone. 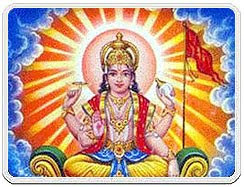 In the shrine, the Sun God is seated on a one wheeled chariot drawn by a horse with seven faces. The two wives of the Sun God Prabha and Chhaya stand on the right and left side respectively. Vithal Mandir Wadala: This temple is situated near Wadala market. The temple was built about 150 years but has now been renovated. The temple was built about 150 years but has now been renovated. The temple compund is 675.62 meters in Area. Except the South side, there is a wall on all the other three sides. A very big Fair lasting for 3 days is held every year. This is attended by thousands of devotees. Sindhudurg: This Sindhudurg town is situated 510 kms from Mumbai and in the town of Malvan having the famous Shivaji’s Naal base and sea fort of Sindhudurg. The fort has many temples of Maruti, Bhavani, Mahadev Jarimai, and even one of Shivaji – the only one in the country. The Shivaji temple has his foot-prints and hand-prints. The Beach gives a beautiful view of the cost. Vijayadurg, 85 kms. to the North is another famous Naval Base and Sea Fort of the Marathas Vengurla is a good beach with the hills lining the stretch of sand. The hills are covered with cashew, coconut, jack fruit and mango groves. Padamgarh is another fort near Malvan. We have salt pans and Chinese clay pottery at Malvan. We can also see migratory birds form the beach. Amboli at an altitude of 619 m. is a hill resort of Sindhudurg District. It offers a breath taking view up to the Konkan Coastline. In Delhi there are many temples such as Birla Mandir, Jain Mandir, Sri Sri Radha Parthasarathi Mandir, Hanuman Mandir and Kamal Mandir. Kamal Mandir is a beautiful temple and it is designed in the shape of lotus which is beautiful Mandir and a symbol of integrity. Here people of any religion can worship. This is a Bahai temple and you can see the teachings of Bahaullah in the walls. In India, the design of the Bahai temple made by architect, Feribuz Sahba is inspired by the lotus, a symbol of purity that is inseparable associated with the Indian culture. The construction of the temple was started in 1980 and completed in 1986. The petals are made of white concrete and clad in white Greek marble panels. An ancillary building house offices, conference halls, library and audio-visual hall etc. Inside the Mandi, pin-drop silence is maintained. You can sit and meditate in the prayer hall in silence. This is a superb experience you cannot forget it. In Thane District, we have Jawhar which was one of the few tribal kingdoms in Maharashtra. 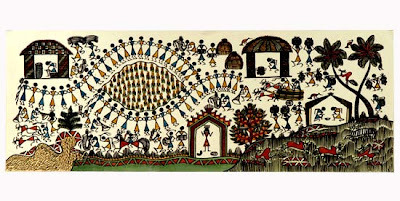 It is famous for the Warli paintings which are still painted by the tribals. The Palace of the tribal kings and Bhupatgad are worth a visit. The scenic beauty of Dadar Kopra Falls is refreshing. Dahanu Bordi is a 17 km. stretch of beach. There are Chiku orchards in this area. Udwada, near Dahanu is the most sacred place for the Zorastrians. Here in a beautiful temple is kept the Sacred Fire. It has been kept alive for nearly a thousand years. Akloli is 83 kms from Mumbai and is a health resort with hot springs. Bhandardhara is a relaxing hill resort, overlooking Lake Arthur Hills and Wilson Dam the largest earthen dam in the country. Over looking the lake is Ratnagarh, one of the Shivaji fort is also a tourist spot. Ramadan is celebrated at the Emirate Palace in Abu Dhabi. In the Emirate Palace Terrace can accommodate up to 700 guests. If you want to experience the celebration of Ramadan traditions just visit here. 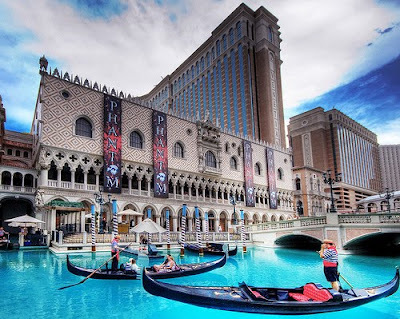 This is one of the World’s most Expensive Hotel. It is situated near Abu Dhabi Airport. The above photos will tell you it is like a heaven in the earth. 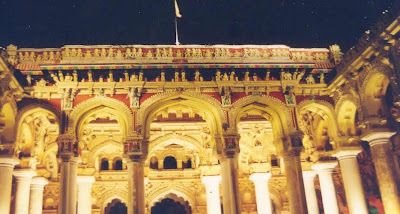 Thirumalai Naicker Mahal is famous tourist spot in Madurai. It was recently renovated. The 248 pillars in the Mahal are 18 feet circumference and 18 feet to 35 feet height. The pillars in the Mahal are plastered in Chettinadu style. The architecture in the Mahal are in the style of Naichyar days. 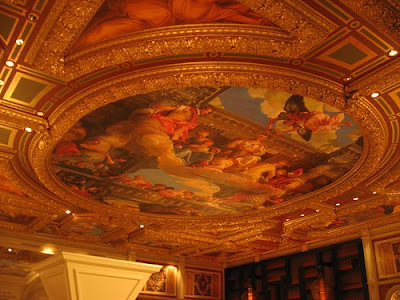 The dome decorated with Makara fishes, lotus flower, fishes holding the bouquet are wonderful. In Dharbar where the King sits has 12 pillars and it’s shape is Octagonal. This Raja chamber was constructed with two walls, in between the walls air flow is possible so the King’s dharbar remained cool in summer months. The visiting time is between 9 and 1 in the Fore Noon and 2 to 5 in the After Noon. Entrance fee is between Rs. 2 to Rs.5. Taking photographs is free. Nasik is situated 148 kms from Mumbai. Nasik is on the banks of River Godavari and it is one of the most sacred cities of India. Legend says that Lord Rama spent time here during his exile and Surpanaka, sister of Ravana, lost her nose here. There are many temples to see. 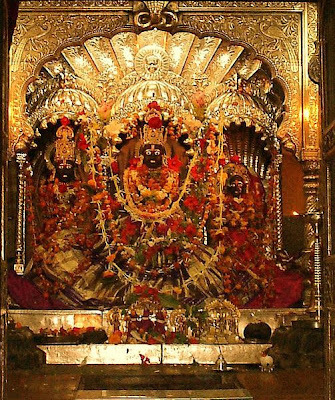 The most important one is Kalaram Temple and it is dedicated to Lord Rama. The other temples here are Nar Shankar Temple, Panchavadi and Sita Gumpha and Sundar Narayan Temple. We can also visit Chambherleni Jain Caves (5 kms). Trimbakeshwar which is 36kms away is a very holy place and once in 12years Kumbha Mela is held here and more than 4 million people come to bathe in the Holy River. Pandava Leni are beautiful medieval Caves with exquisite sculptures. Wani has a temple of Goddess Chandika, atop a hill. 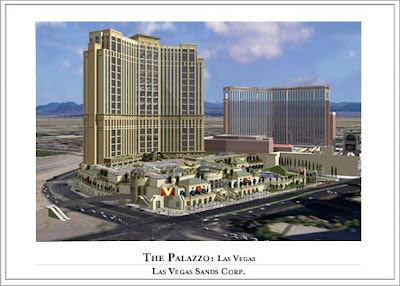 World’s largest Hotel is The Palazzo at Las Vegas is a luxury and superb hotel. This hotel was opened on 2007, December 30th. Guests are parking their vehicles in the underground parking area and through escalators they can come to the resort. 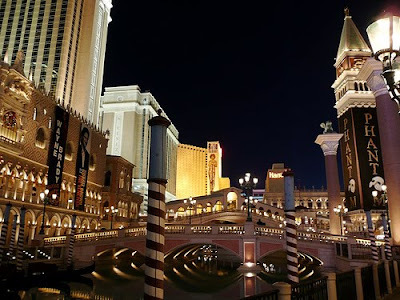 Here game resorts also function. Nagpur is the town which is 855 km fromMumbai has a long history being the premier town of Vidarbha area of Maharashtra. It was the Capital of Bonsle Rulers and former Central Provinces under the British. Sitabulidi Fort, Nagarkhana, Amba Zari Lake, Telin Kahdi Garden and Tajabad Sharif are the place of interest. Adasa, 27 km away, has a famous group of Temples. The Great Sanskrit Poet Kalidasa composed his immortal classic "Maghdoolain" here. 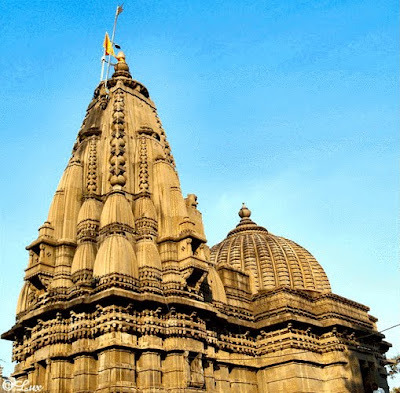 In Nagpur Balaji Mandir is a famous tourist spot. Here you can worship God Balaji. Being the Maharastra’s second capital, Nagpur is famous for Oranges and is known as Orange Capital. River Nag is flowing through this city, so the city got this name. 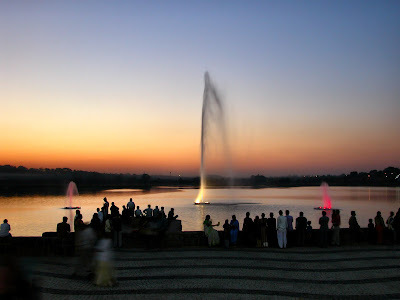 The best time to visit Nagpur is from November to January. In India, the Ajanta and Ellora caves are must see places. Each and every cave has its uniqueness. In the Rameshwara Cave the Nandi in the courtyard is on a pedestal decorated with vast reliefs of Goddesses with attendants. Elephanta: Here we have Shiva Mahayogi seated on a lotus upheld by two Nagas. 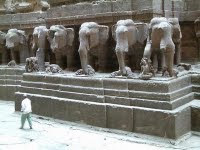 Elephanta has magnificent Gandhara, Ardhangani, Andhakamurti, Natraja and Shrine Dvarapalas. 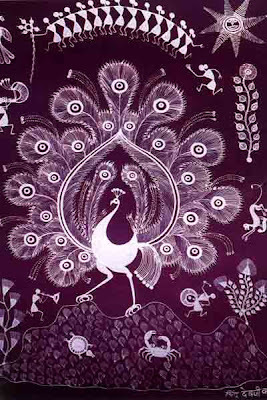 These figures are superb depiction of the art of sculpture in Western India. The big cave is about 120 meters away from two caves which are much damaged. The big cave has two parts consisting of a central hall of 90 ft. square and four aisles each 16 ft. deep and 54 ft. long. The hall has two rows of pillars supporting it. The side walls of each aisle have recesses full of sculptured figures. The South aisle leads to a recess housing the Trimurti of Shiva. The figure of Shiva is 16 ft. high and that of Parvati 12 ft. and both are highly ornamented. In the North Wall of the recess has Shiva and Parvati sitting in Kailash. Below is Ravana shaking Kailash. There are figures of various deities including Ganesha on both sides of Shiva and Parvathi. One of the historic caves of India is "Ellora" which attract large number of tourists every year. 30 kms. 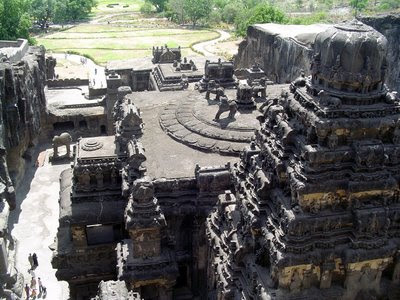 from Aurangabad are the Ellora group of 34 caves on a sickle shaped hill. 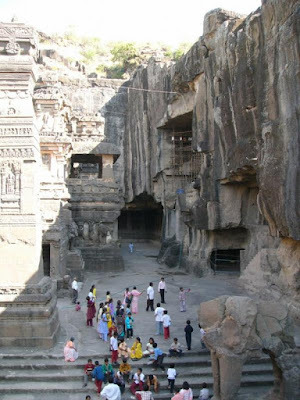 Built between 4th and ;9th centuries, there are 12 Buddhist caves (1-12), 17 Hindu Caves (13-29) and 5 Jain Caves (30-34). The oldest are the Buddhist Caves and are towards the South with the Hindu Caves in the middle and the Jain Caves towards the North. Cave I is a "Vihara" the oldest one. Cave II is a "Chaitya" which is about 48 feet square exclusive of the galleries on each side. The roof is supported by 12 columns, arranged in a square. The pillars have square bases, with the front row of pillars having dwarf figures on the upper corners of the square portion of the Pillars. There are 13 feet by 14 feet high dwarpals in front ofthe shrine which has huge Buddha seated on a high throne in a teaching pose. There are many carved male and female figures. This is must see place in your life time.